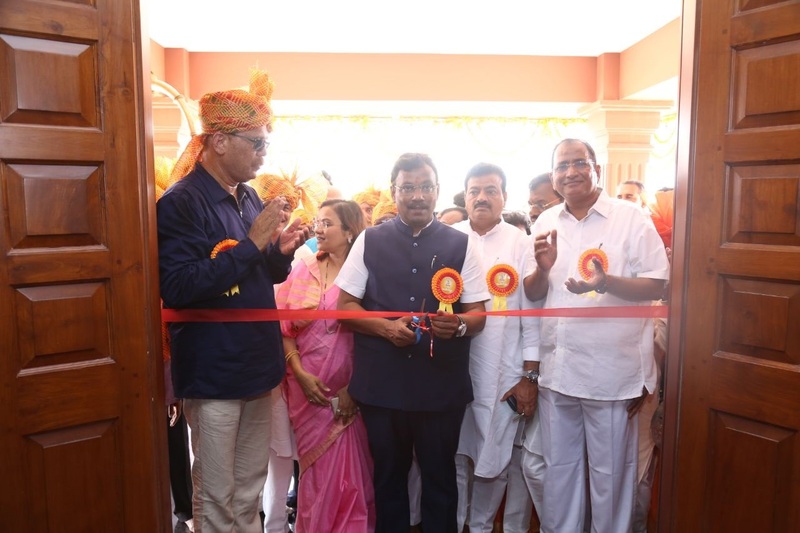 State Education Minister Vinod Tawde urged youth from his community to make progress at national and international level in different fields, instead of restricting themselves to Maharashtra, while inaugurating a spacious guest house constructed at Adivare Village of Rajapur taluka in Ratnagiri, on Thursday. 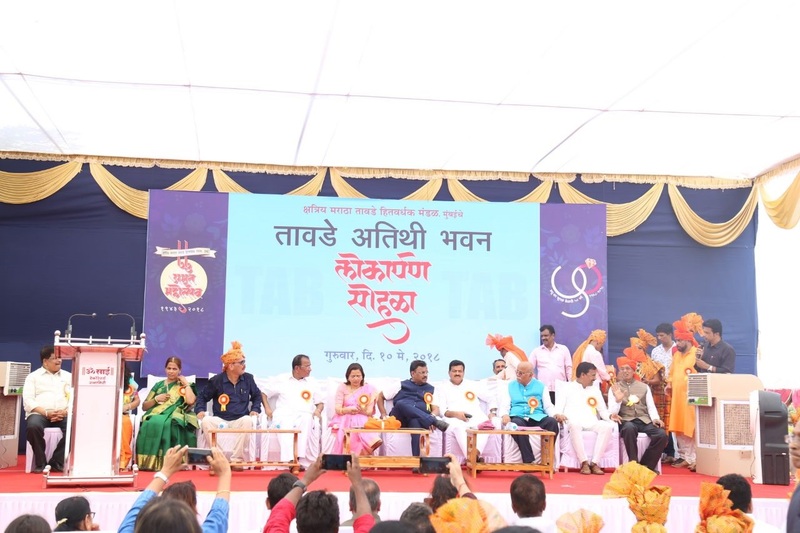 Speaking as a chief guest, on the occasion of the platinum jubilee (1943-2018) of the “Kshatriya Maratha Tawde Hitwardhak Mandal (KMTHM)” and golden jubilee of the “Kshatriya Maratha Hitwardhak Vivah Mandal (KMHVM)”, he complimented the youth for lending a helping hand in constructing the guest house, which will henceforth be the main tourist attraction in the area. He urged the people of his community to hold all auspicious programs at the guest house for which the guest house will be made available at reasonable rates for them. Similarly the guest house will be made available to other guests and visitors at prevailing market tariff. The guest house having a basement plus two floors, is spread over 15,000 square feet area. It is equipped with 8 well-furnished rooms for lodging, besides a cultural and social centre. There is a beautiful garden facing the guest house. It is set in the backdrop of picturesque surrounding with adjacent ancient Mahakali Temple providing serenity. It carries the 800 year old legacy of the Tawde community. 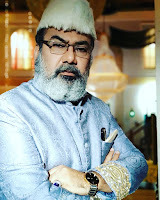 The design of the guest house has been prepared by the architect Santosh Tawde and it is considered as the best specimen of architectural grandeur. The foundation stone of this guest house was laid by Vinod Tawde himself on first December 2014. 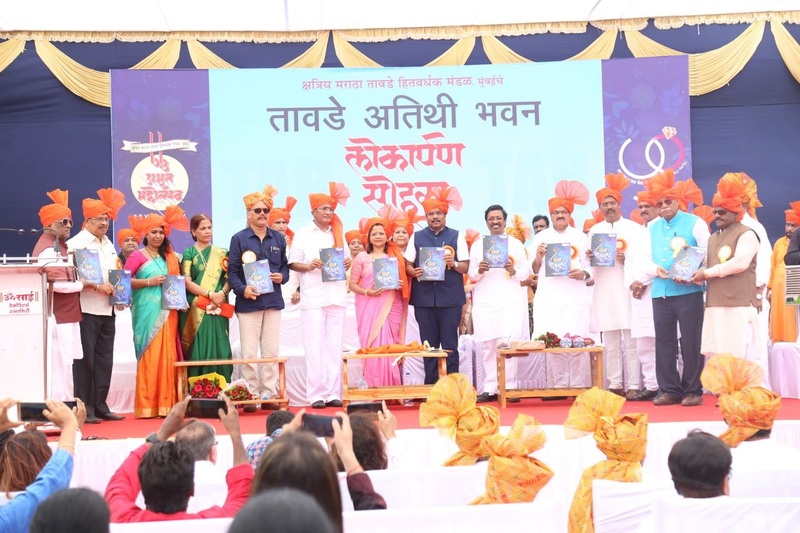 Shiv Sena MP Vinayak Raut, MLA Bhaskar Jadhav, former MLA Bal Mane, KMTHM President Dinkar Tawde, Secretary Satish Tawde, Treasurer Shankar Tawde, Vice Presidents Suhas Tawde and Rajendra Tawde and others were present. However the Maratha strongman Sharad Pawar who was to be the chief guest, did not attend the function. A special souvenir was released on the occasion.